We all know that exercising on a regular basis is good for us – it keeps our weight in check, relieves stress, helps keep our energy levels up, and keeps our joints healthy. It’s also good for our skin. The downside to regular exercise are those exercise-related breakouts. We have some tips on what you should do before, during and after a workout to keep that glow long after you’ve thrown in the towel! Before you work out, remember to always remove your makeup: This is probably the cardinal rule of exercise skincare. Your skin is a living, breathing organ. When it’s covered with makeup, and you begin to sweat, you’ve introduced a bacteria cocktail that will only clog your pores and result in breakouts. 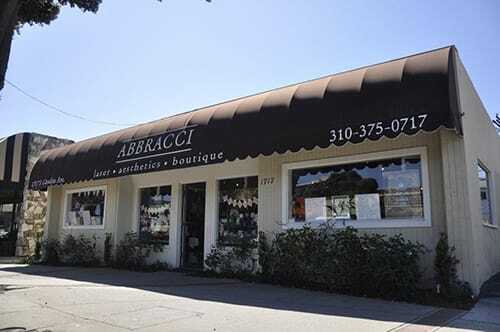 Be sure to wash your face, or use a cleansing wipe, before you hit that spin class. While you’re working out, try to keep your hands off your face: If you go to a gym, you are most likely using many different pieces of equipment that are also used by others. Of course, it’s proper gym etiquette to wipe down the machine after use, but that doesn’t always happen. Those machines also are probably not getting the disinfecting cleaning that they should and are a breeding ground for germs. Keeping your hands off your face will keep you from spreading those germs & bacteria, which may result in breakouts and infections. When you hit the locker room, don’t turn up the heat: If you’re feeling a little sore after a good workout, it might be tempting to take a long, hot shower. Try not to! Hot water strips the skin of its’ natural oils, which results in redness & dryness. Instead, take a lukewarm shower, and slather yourself in lotion after to replenish lost moisture. If your muscles are stiff & tired, try a heating pad to soothe any soreness. Try to thoroughly wash your face soon after exercising, and be sure to use a toner, like Obagi Nu-Derm Toner to further protect your skin. Toners work to eliminate excess oil & remaining dirt in your pores, and also restores the skin’s natural pH balance so your skin has the right amount of oil to protect it. By removing oily buildup, toners can help reduce acne and prevent future breakouts. 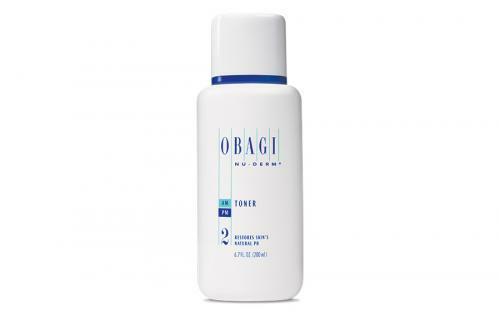 The Obagi Nu-Derm Toner contains a blend of natural skin-calming ingredients that hydrate and soothe your skin, including aloe vera, witch hazel, and sage. 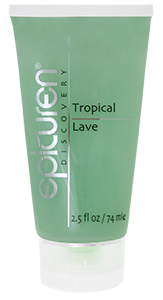 Get clean with Epicuren Tropical Lave Body Cleanser – it’s a silky-soft, low sudsing body wash that contains pure plant extracts & essential oils that won’t strip your skin, and will leave it feeling soft & smooth. 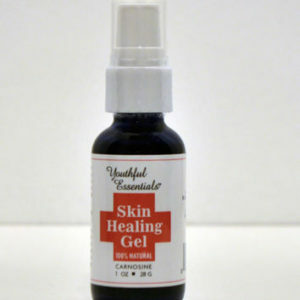 If you are susceptible to cuts, scrapes and bruising, keep a bottle of Youth Essentials Skin Healing Gel in your bag.  Its all-natural formula works with your body to minimize scarring, scrapes, and blemishes, and can also be used to relieve cold sores.  It’s 100% natural and non-toxic, and safe for adults, teenagers, and children. 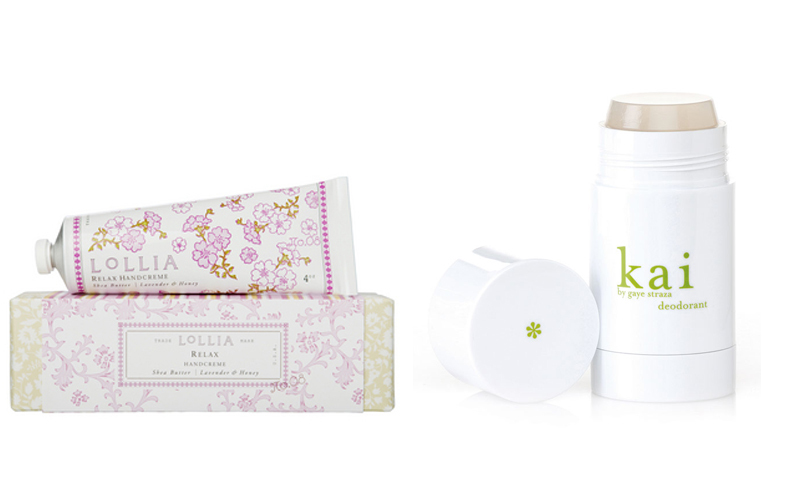 Finally, keep your skin soft with one of the delicious hand creams from Lollia, which contain shea butter & aloe extracts, and quickly absorbs, leaving your skin fresh, moisturized and hydrated. They also smell absolutely decadent! Swipe on some Kai Deodorant before you head out the door and nobody will know you just worked off enough calories to indulge in that second slice of pizza!